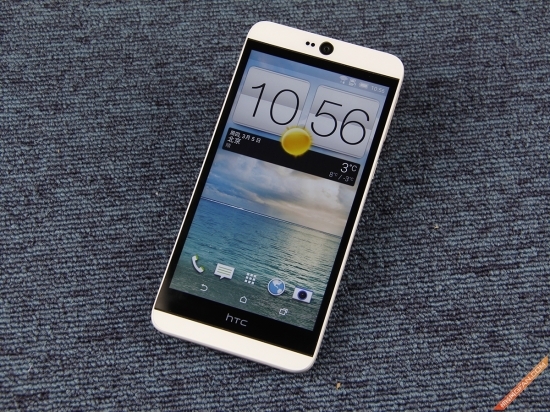 As the HTC ‘s first smartphone released for mid-class market in 2015, HTC Desire 826 plays a very important role for HTC. The 64 bits architecture also seems to presage HTC will enter 64 bits era in 2015. In the past few years, HTC always give people a tepid impression, and this is due to the lack of clarity about HTC’s market position. Then as the first smartphone released by HTC in 2015, will HTC show its development direction to in this year? Maybe we can find the answer from today’s review. First, let’s look at the design. The machine’s design style has changed from previous models. 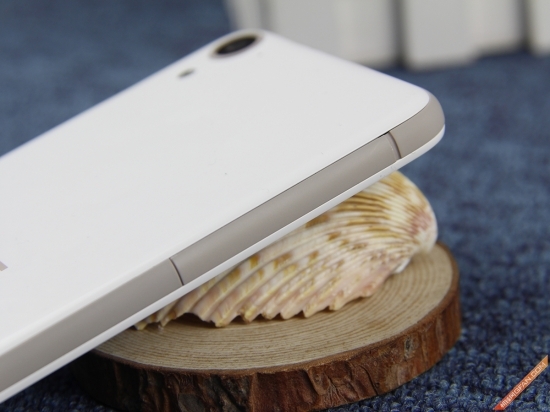 Desire 826 body gives a very simple sense in white color. The front body of HTC Desire 826 is very simple, where 5.5 inches of 1080P screen takes up the majority, but somewhat unfortunately, after power on the smartphone, we can see there is slightly wider border on the screen. 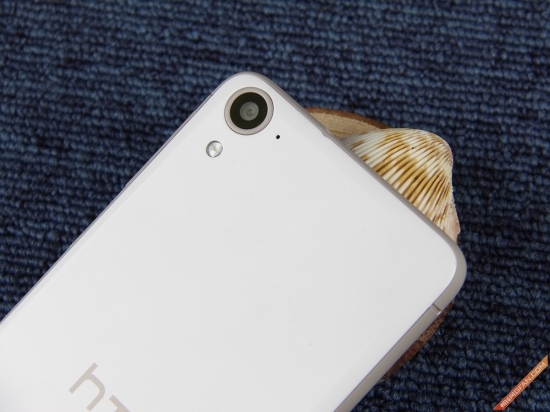 We believe if the border could be narrowed, HTC Desire 826 will be even more beautiful. 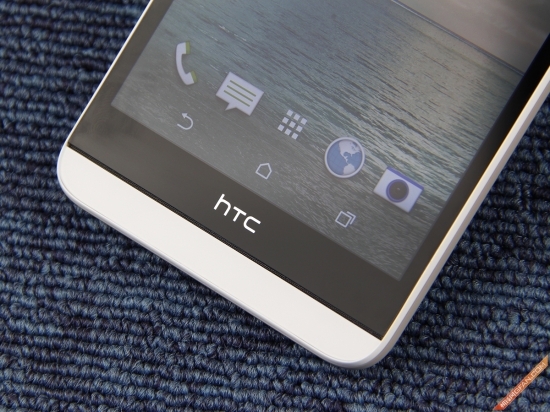 The Desire 826 is inserted a 13 million pixels front camera, while the left side of the camera is the sensor base. Do you find something wrong with it? 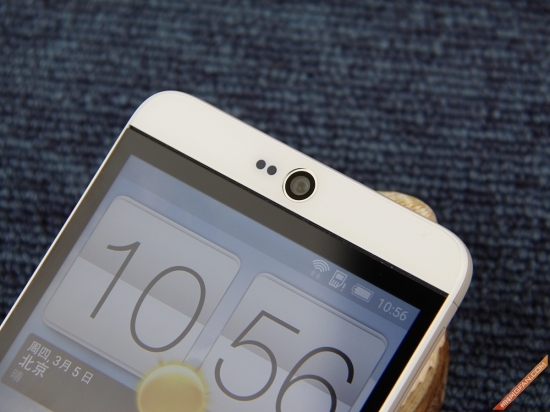 Yes, the handset was gone, which can be said that the highlights of this Desire 826 smartphone. HTC handset is hiden in the BoomSound around forehead area, and HTC makes the BoomSound very subtle, only by careful observation we can see the BoomSound dual speakers are located in front of the phone forehead, chin area at the junction of the screen. The front at the below side uses the same design like forehead area: the BoomSound speaker is hidden. At the same time we have to say is, the three chin design which HTC will always be criticized is on Desire 826 phone, if this point is to be improved, I believe that more space will be available within the screen. 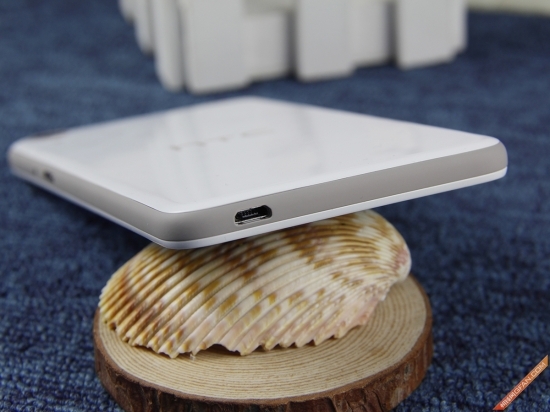 The Desire 826 body is using the integrated design and is irremovable. The poly-carbonate material provides a very solid feel, while at the back edge portion, it applies the arc transition, so that people will not feel so grip to go straight, the overall feel is very good. 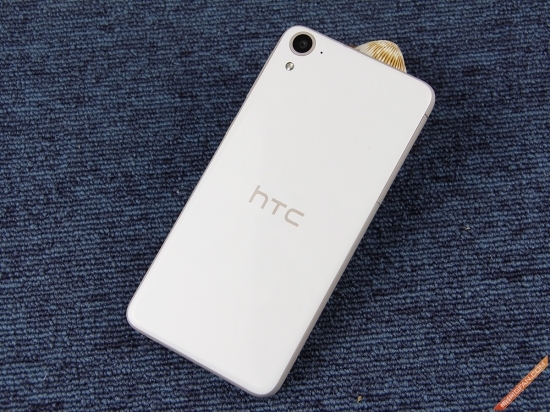 The back of Desire 826 has a 13 million pixel camera, noise-canceling microphone and a single LED fill light, while in the lower part, you can only see the HTC logo there. The simple design lets Desire 826 even more refreshing. According to personal preferences, such a design is won our heart. The middle frame applies of skin-friendly design with skin-friendly material, when user is holding the phone; they will not worry too much about the phone slipping out of the hands. At the same time, the light brown color also makes the phone looks moist on the overall temperament. 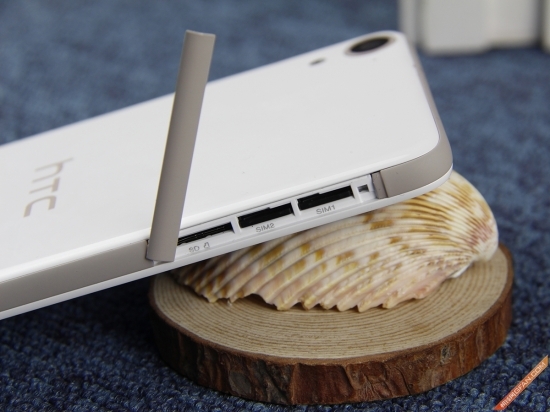 The MicroUSB interface is at the bottom of the body while a acceptable 3.5mm headphone jack is on topside. The volume and power buttons are located on the right side of the body, the power button is very reasonable position for a palm, for example, in the normal right-hand grip, the thumb can easily reach the power button, while using a metal power button also Lets your fingers can easily recognize the power button. 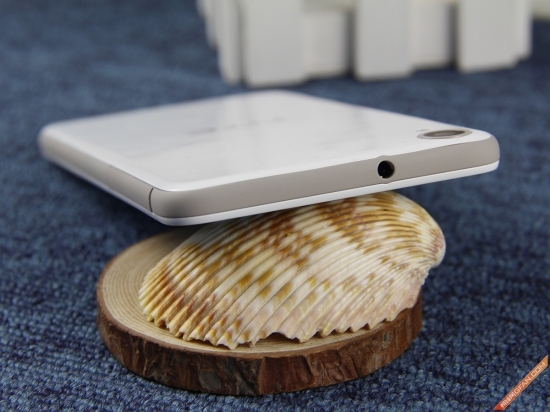 At the left side of the body, two nanoSIM slot and microSD card slot are hidden under the tap. It is worth mentioning that the HTC Desire 826W in our hand is in open version for dual-network TDD & FDD (China Mobile and China Unicom) to achieve full network support. It should be noted that there are two slots for Desire 826 two nano SIM , users must plug out the slot and put the Nano sim on it, and then plug into the phone. Appearance Summary: Overall, we give praise on the design of HTC Desire 826. HTC has always been doing well in a unique product design. This is very commendable because it’s difficult to make a difference in the Android smartphone market, this product thinking is very worthy to learn, but if without the “three chin,” it may be more perfect.